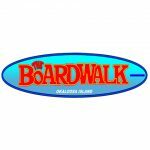 Located directly on the Gulf of Mexico, the Boardwalk is Okaloosa Island's one-stop destination for shopping, dining, nightlife, and beach-day fun! Marvel at non-stop magic with Noah and Heather Wells' MAXIMUM MAGIC extravaganza! This all-ages magic show takes place in the Destin Harbor! 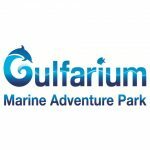 Leaping dolphins, playful sea lions, and a park packed full of exotic marine life makes Gulfarium one of the Emerald Coast's top attractions. 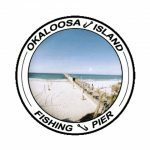 Get in your fishing fix at the Okaloosa Island Fishing Pier. 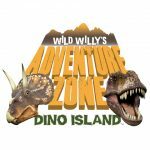 This all-ages and family-friendly attraction creates unforgettable memories of your Florida Beach Vacation! 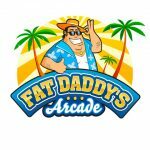 Escape to Fat Daddy's Arcade with the whole family! 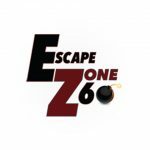 This indoor arcade is perfect for an afternoon, evening, or rainy day activity.